On Tuesday night, we all arrived at JFK airport ready and excited for the 16th annual Chesed Mission to Israel. 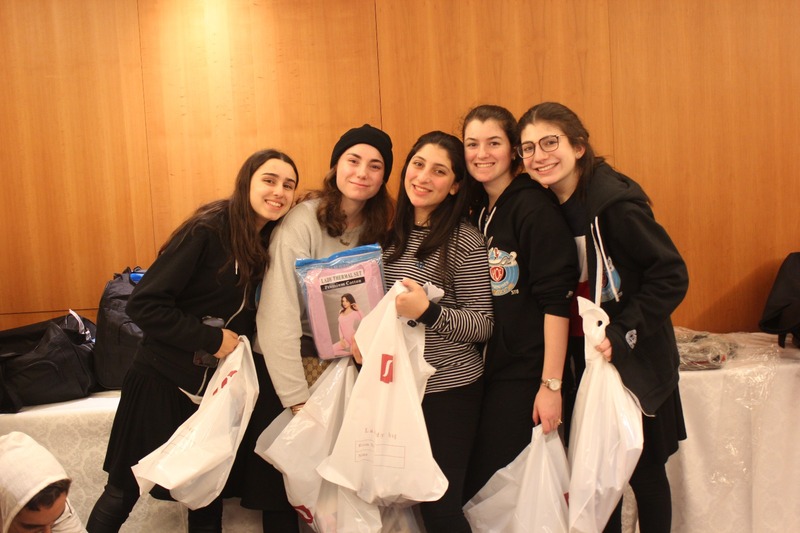 A group of 54 students and 4 faculty members, led by Rabbi Naftali Besser and Mrs. Susan Franco, decided to spend their winter break in Israel visiting the sick, meeting with soldiers, volunteering in soup kitchens, interacting with special children, and so much more. After 8 and a half hours, we arrived at the Ben-Gurion Airport located in Tel-Aviv. When we got off the plane, we went straight to the Kotel to pray Arbit. As the first stop on the trip, this really set the mood. The atmosphere was spiritual, and it was really intense. 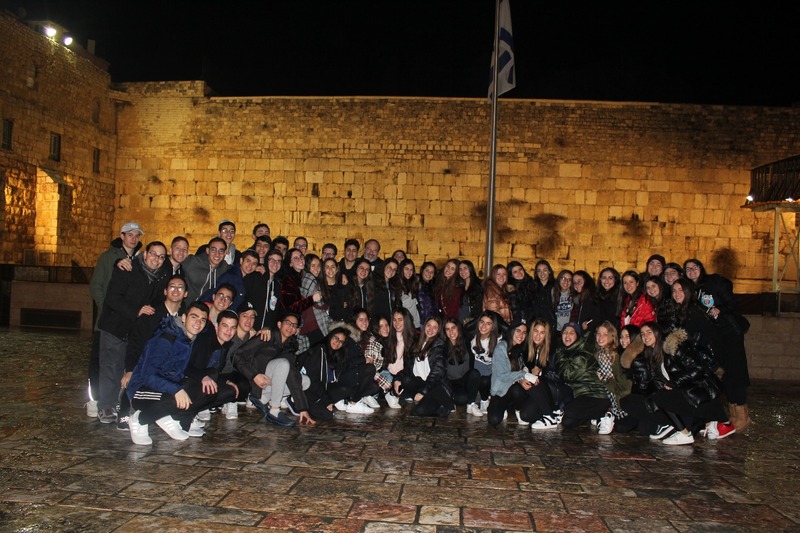 After we prayed, we took a group picture and headed to the Inbal hotel. We unpacked, settled in, and spent time with friends before walking to Emek Refaim for dinner.